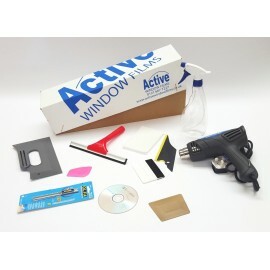 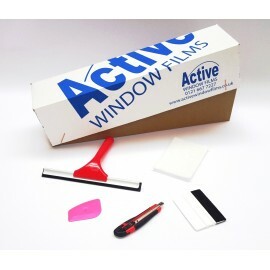 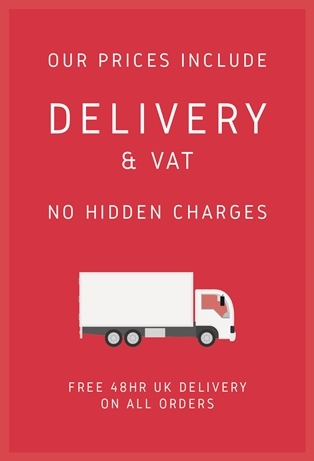 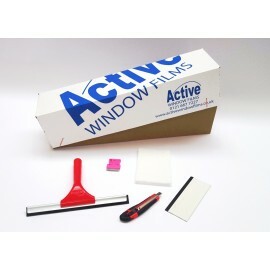 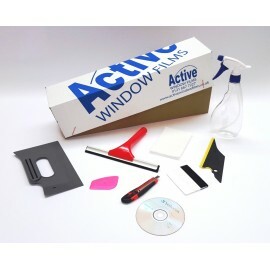 Hand-selected by the experts, to offer convenience and value for money, complete window film, fitting tool kits. 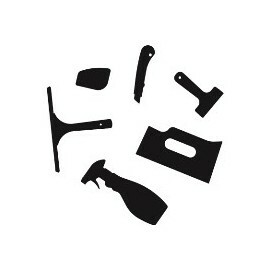 Complete Tool Kits There are 6 products. 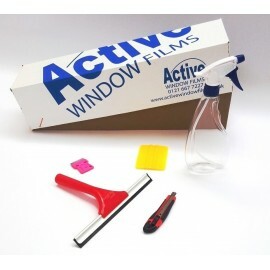 Professional window tinting tool. 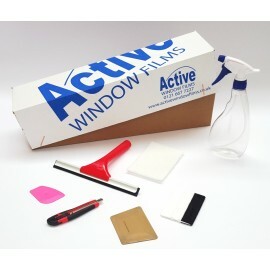 Professional window tinting tool.